Thank you for visiting the Kiefer trailer website. 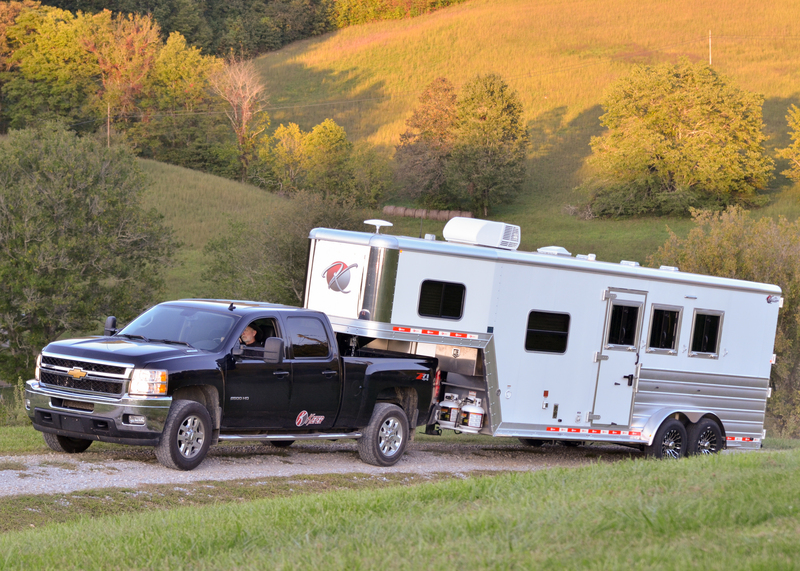 Kiefer trailers is focused on building a trailer you can be proud to pull. 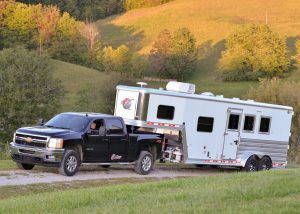 With a focus on structural integrity and features to make your life easier we work at improving the trailers we build every day. 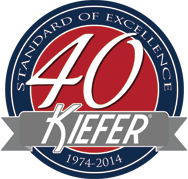 With features such as 4″ I beam cross members, a patented leak proof roof cove, a heavy duty frame rail with structural ribs that looks great, heavy reinforcements throughout and many many more you can feel comfortable that your Kiefer trailer will hold up for many years to come. Add that to the ability to make our trailers suit almost anyones needs or wants and you have a combination that will make you smile. Call one of our dealers today to see what we can build for you. We have new phone numbers to serve you better we offer direct lines now.